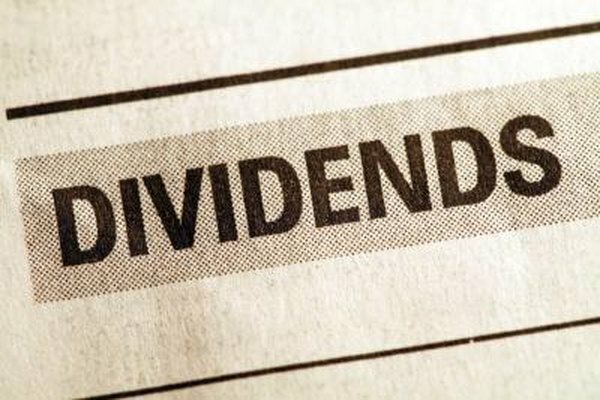 Dividend capture is an attempt to earn more than the standard four dividend payments per year. 2. How Long Do You Need to Own Stock to Get a Dividend Payout? The dividend capture stock market strategy attempts to buy high-yield stocks to collect the dividend and then sell the shares as soon as possible so the capital can be used to buy another dividend-paying stock. Several issues can derail the strategy, including holding periods for tax issues and sharing price drops that can negate the dividend earnings. Trading with a specific pair of stocks to generate dividend income can offset some of the capture strategy problems. A corporation will issue a declaration of each dividend to be paid with the amount, a record date and a payment date. A stock goes ex-dividend two business days before the record date, and a trader must own shares before they go ex-dividend to receive the payment. On the ex-dividend date, the share price drops by the amount of the dividend, preventing a one or two-day turnaround trade to collect the dividend. In addition, the tax rules also require a 61-day holding period for a distribution to qualify for the significantly lower tax rate imposed on the dividends paid by most corporations. In stock trading, a long position comes from buying shares to hold in your account. You can pairs trade for dividends by selecting two stocks with spaced out ex-dividend dates. The two companies should be in the same industry sector so that the share prices closely track each other. Work out a schedule so that by selling one and buying the other on the same day between the ex-dividend dates, you break the year into six 61-day holding periods, allowing you to collect six quarterly dividends during the year. If the yields on the two stocks are similar, you will increase your dividend income by 50 percent compared to a buy-and-hold strategy with one of the stocks. With a long-short pairs trade, one stock is purchased while the other is sold short. This trade profits from relative value changes of the share prices and is not affected by the overall direction of the stock market. With dividend stocks, the yields should be significantly different with the higher yield on the long side of the trade and the lower yield as the sold short shares. Since you must pay the dividend on the shorted shares, the dividend capture yield will be the difference between the two stock yields. This strategy allows a trader to capture dividend yield with a very low exposure to potential share price changes, in either direction. With the long-long pairs trade, the stocks should have share price histories that closely match each other, high dividend yields and -- optimally -- a month or so between ex-dividend dates each quarter. With a long-short pairs trade, the return can be boosted by picking a pair where the long stock is expected to out-perform the shorted shares. Long-short can also be used by pairing a stock with an exchange-traded fund. For example, employ the strategy by buying a high-yield bank stock and short-selling a banking ETF that does not pay much of a dividend. How Does a Covered Call Strategy Increase Your Taxes?